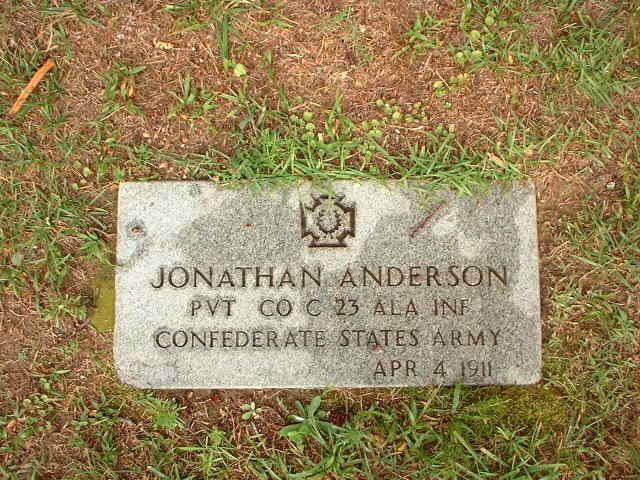 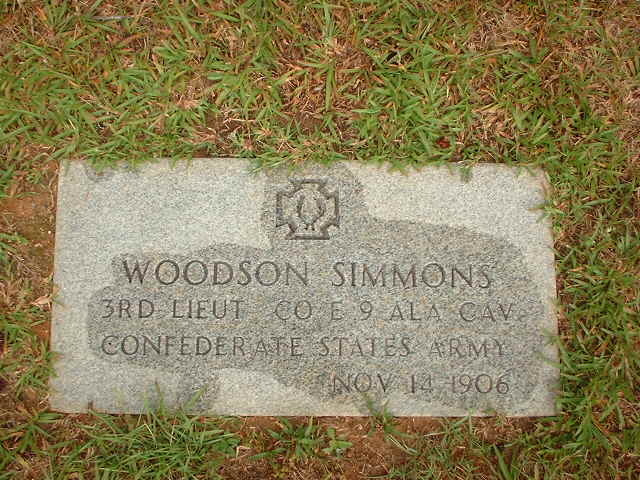 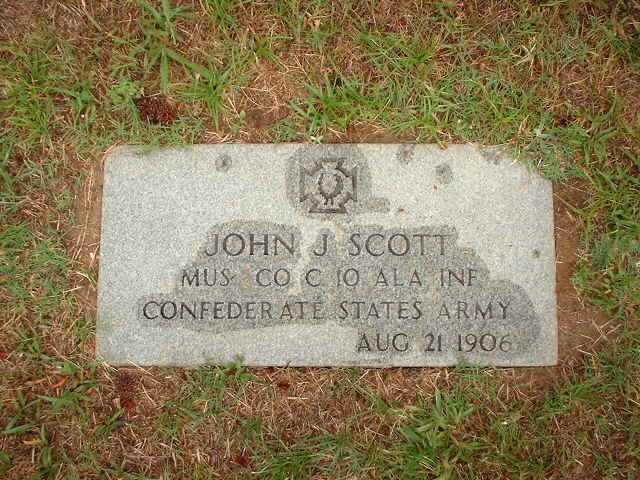 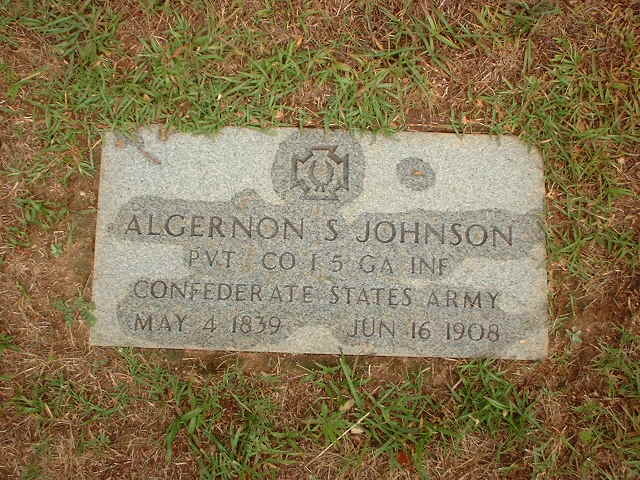 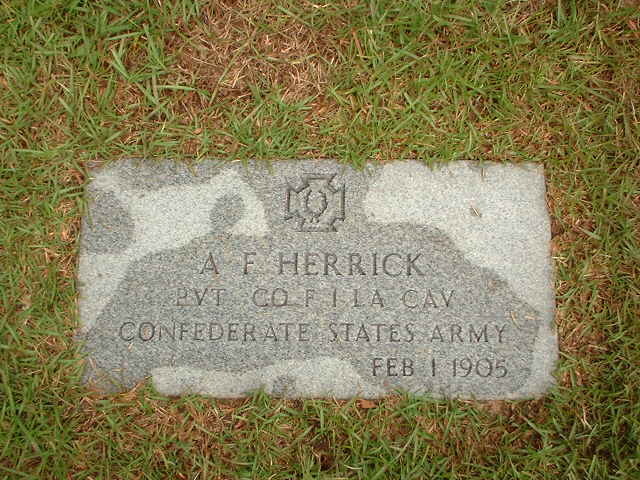 Confederate Memorial Park is located in Southeast Chilton County and is administered by the Alabama Historical Commission. 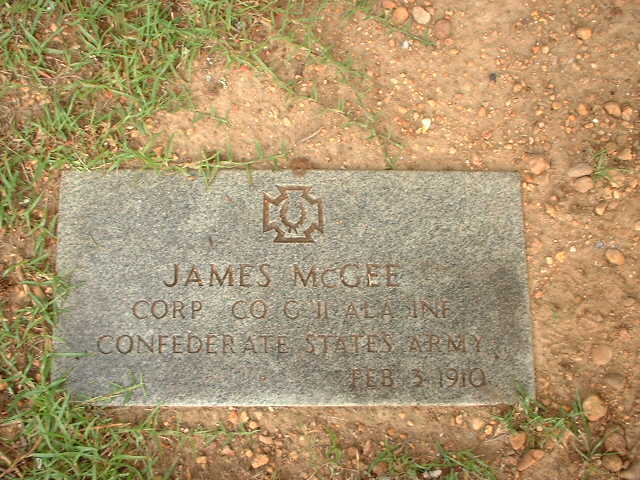 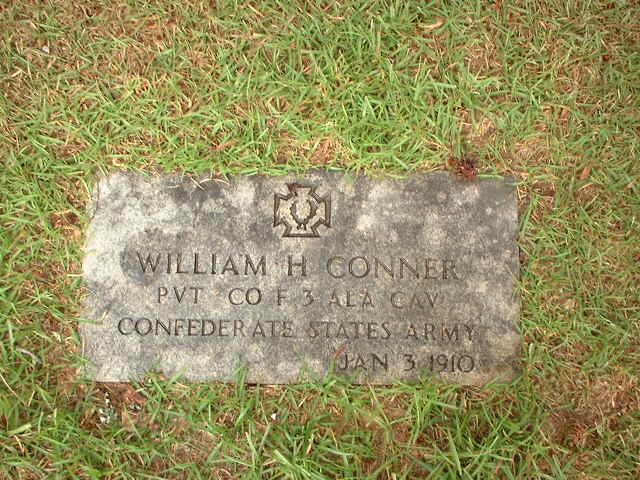 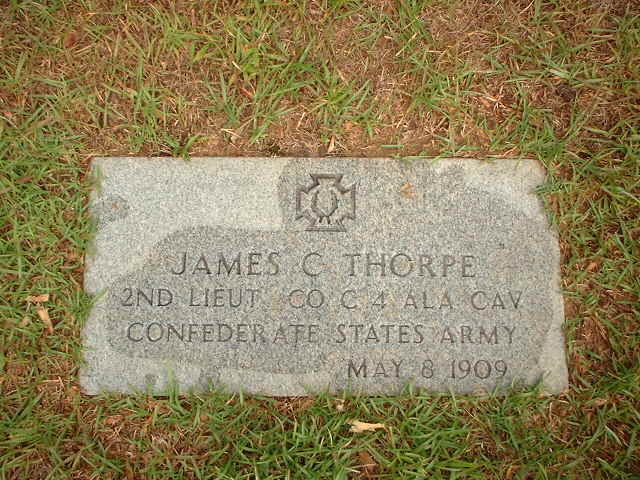 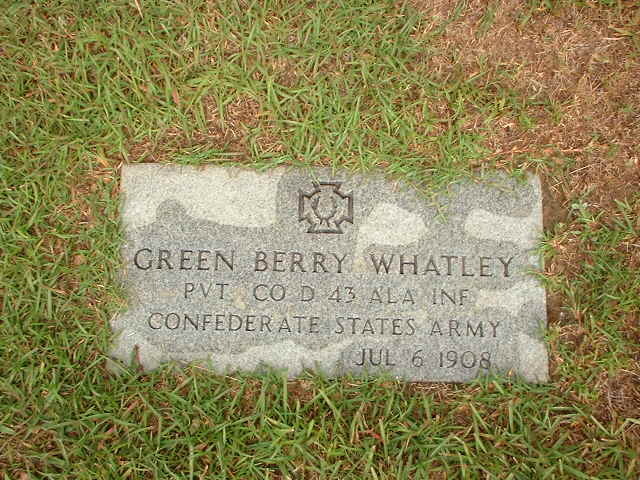 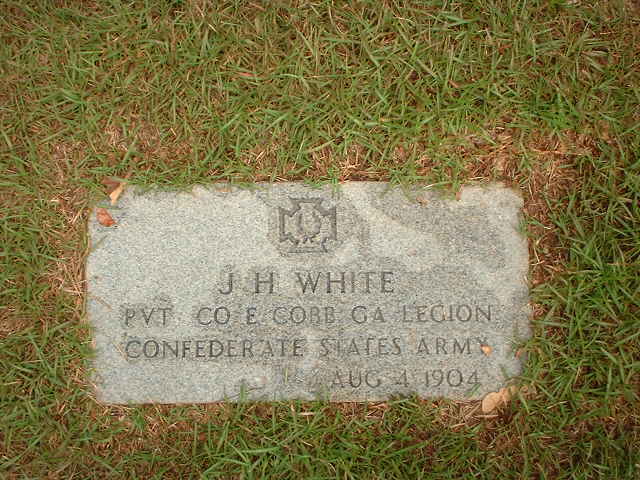 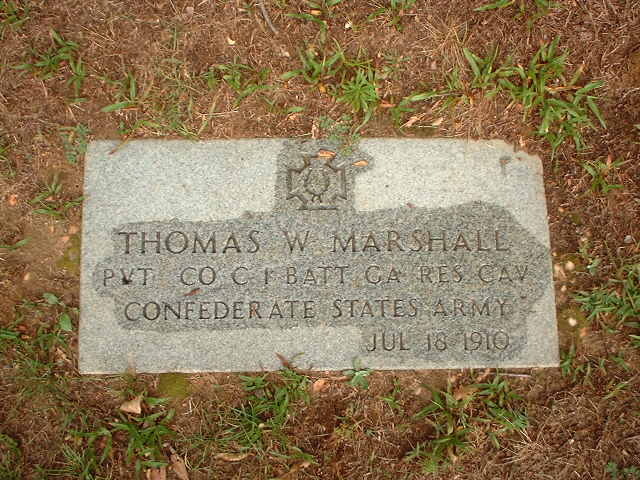 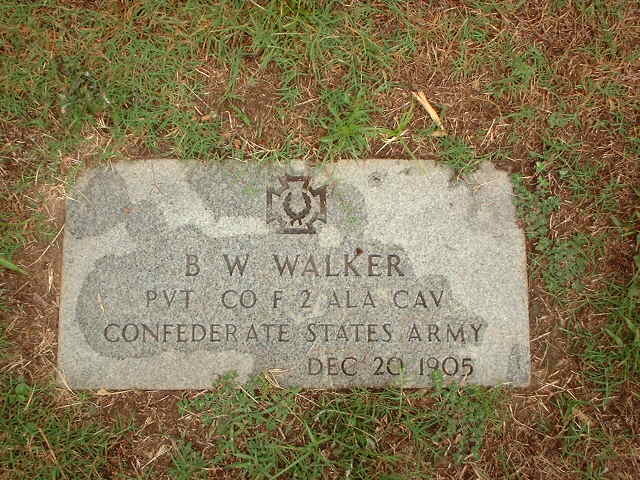 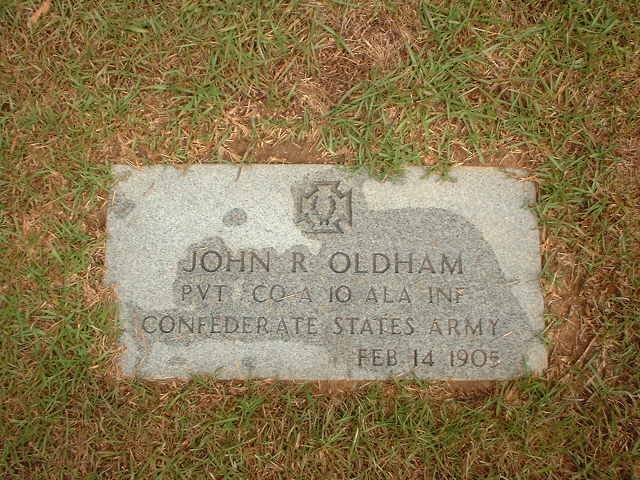 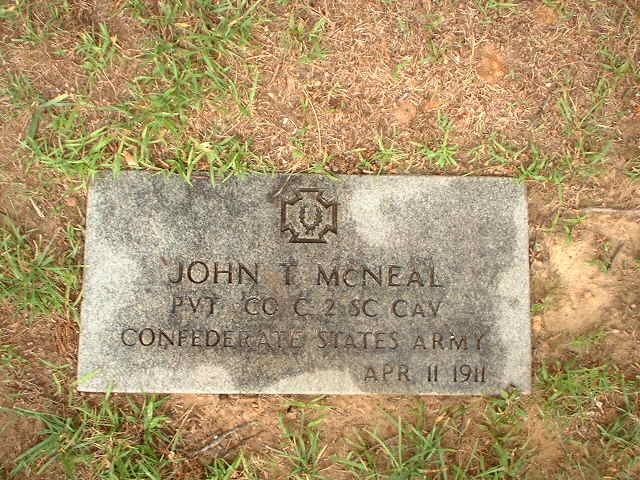 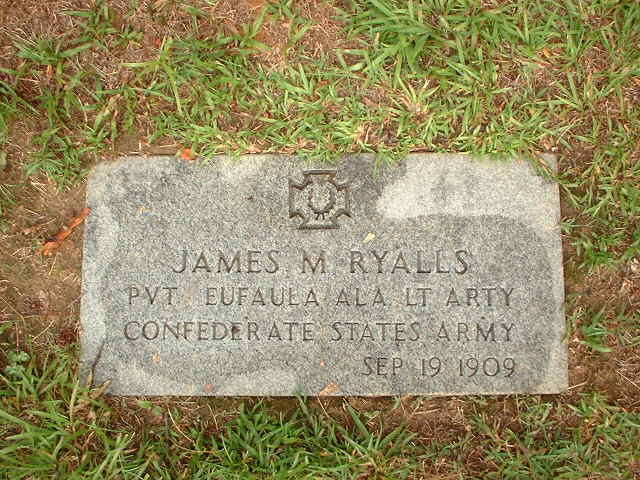 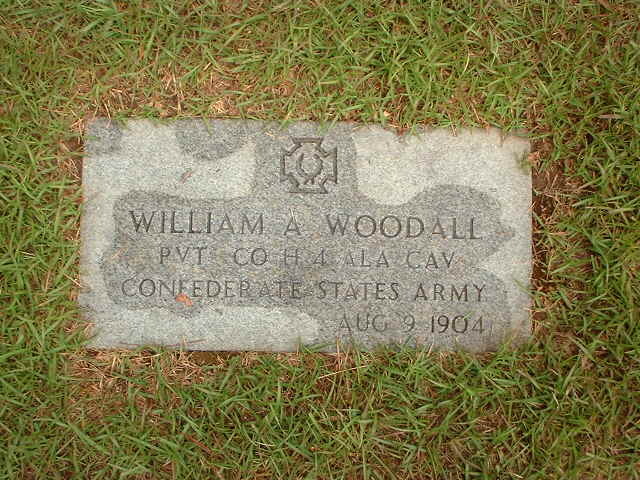 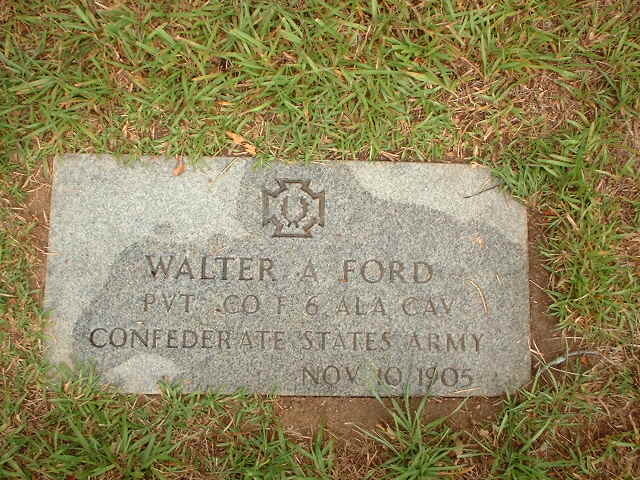 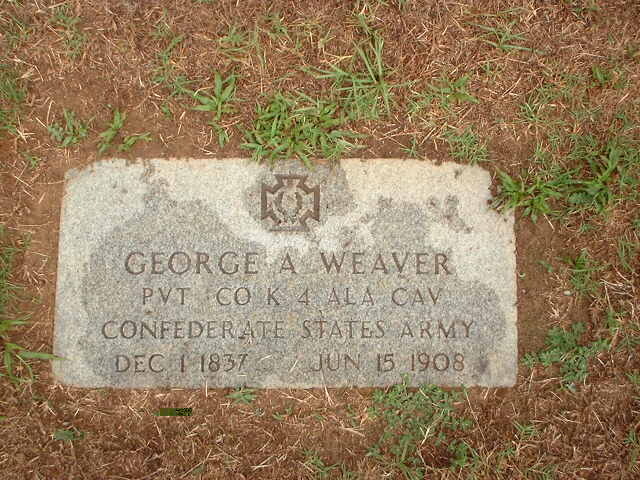 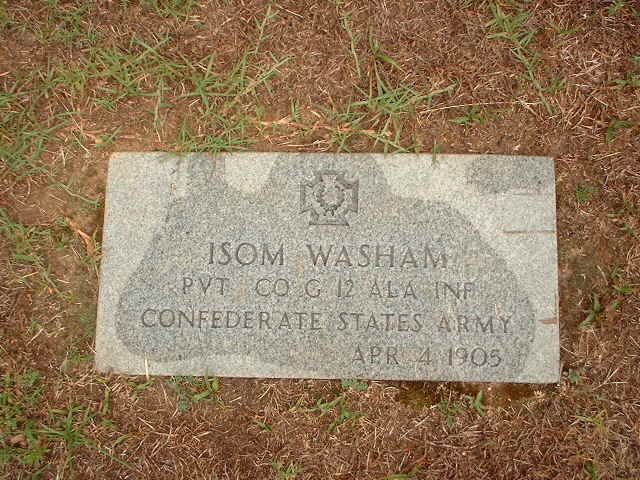 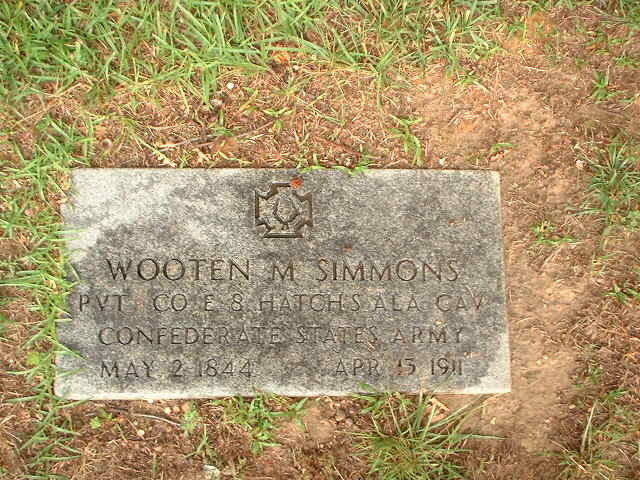 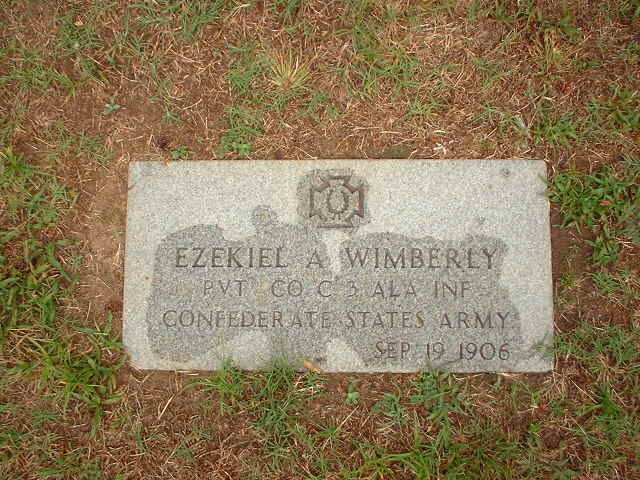 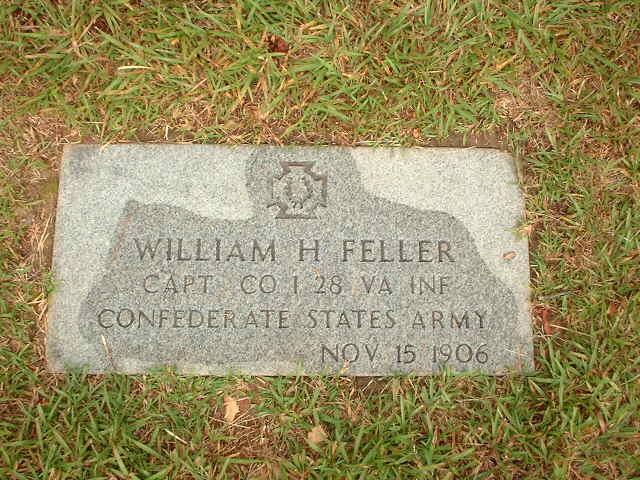 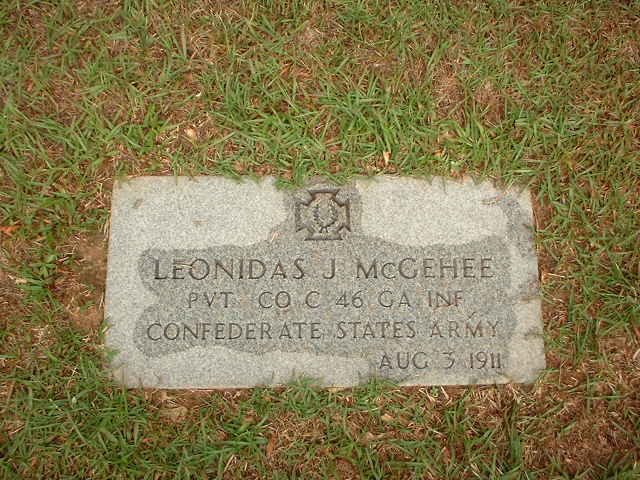 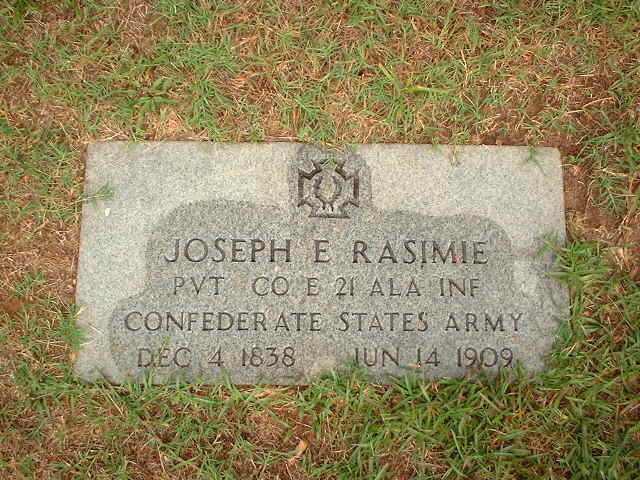 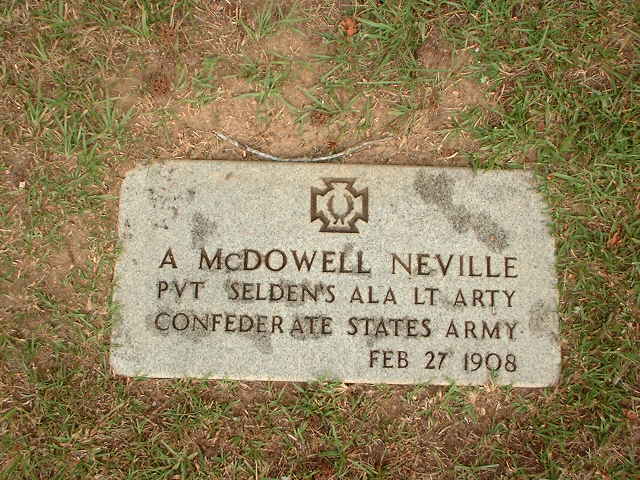 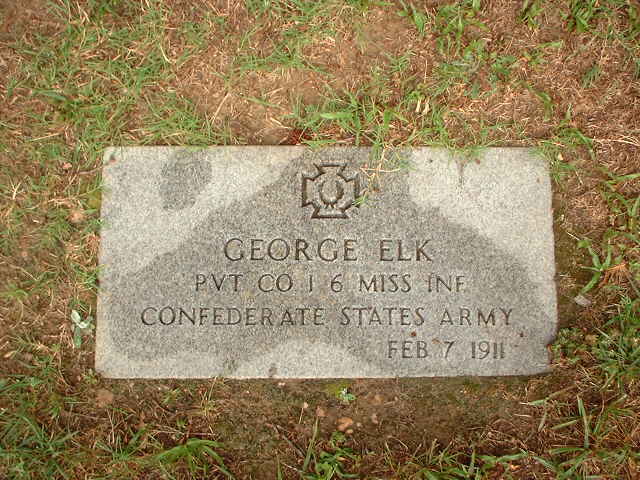 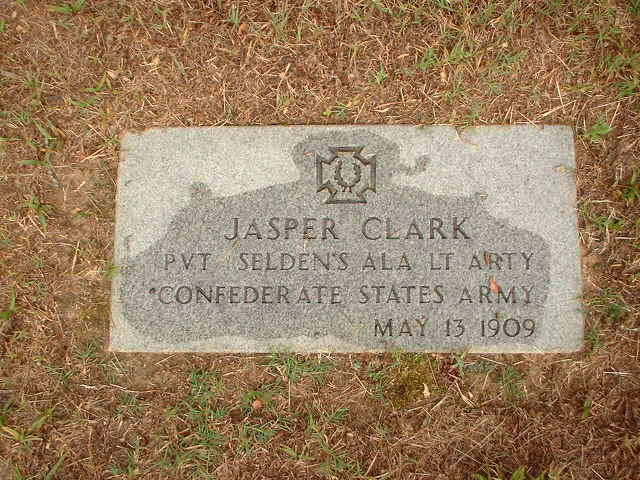 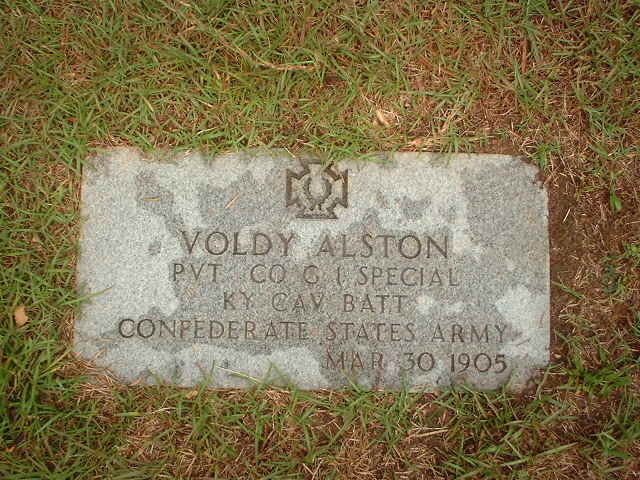 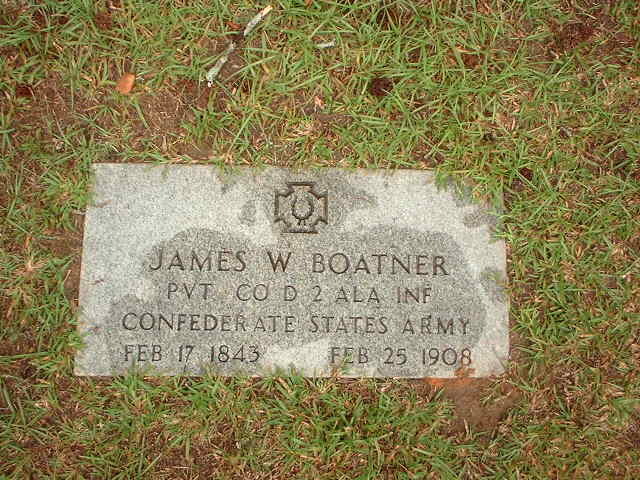 Confederate Memorial Park was the site of Alabama's only Confederate veterans home. 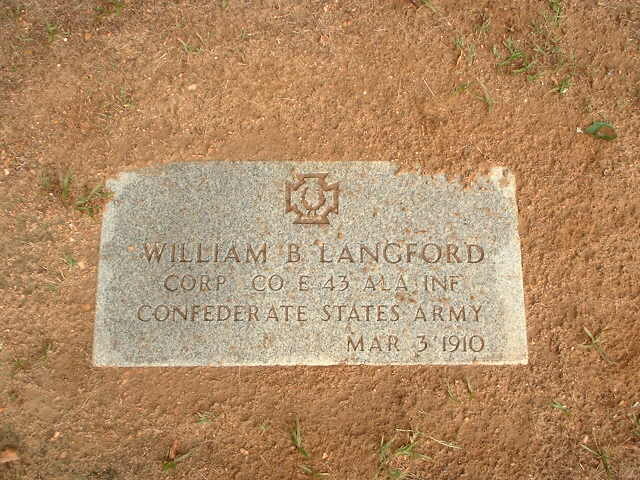 The facility was in operation from 1902 to 1939 for the care of elderly veterans and their wives and widows. 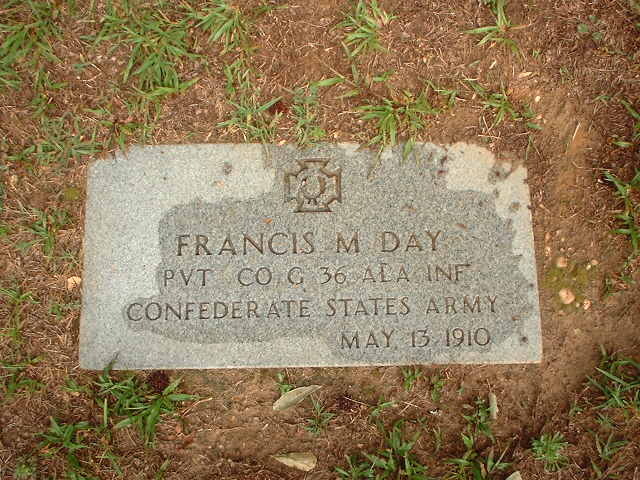 Of the many hundreds who resided at the facility, 313 were buried in one of the two cemeteries located at this site. 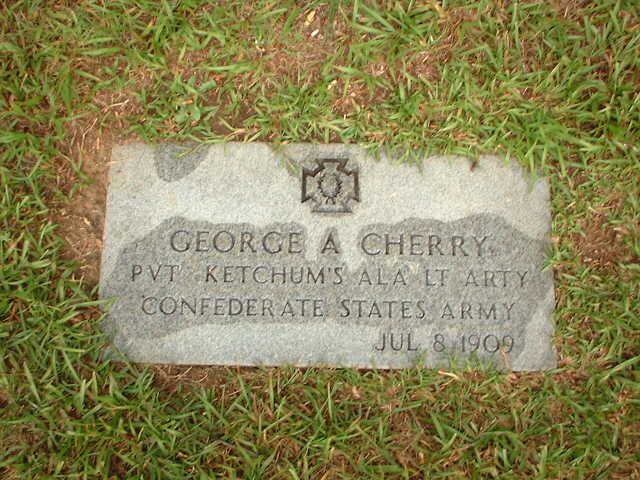 Cemetery #1 is the original cemetery, and was used from 1902 to 1911, when Cemetery #2 was opened. 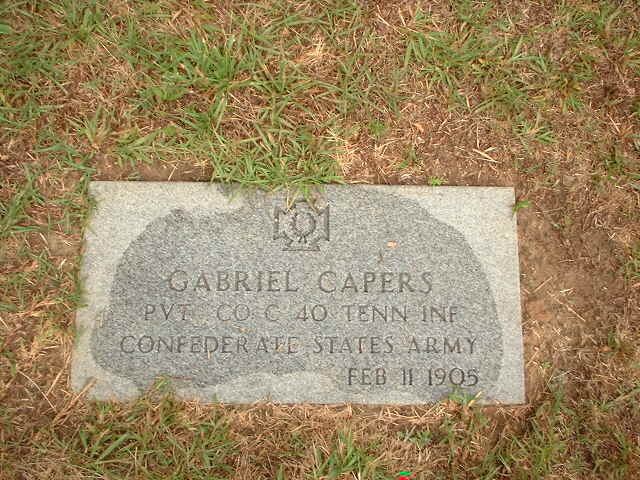 To reach the cemetery, from I-65 North, take Exit 186 onto Hwy 31 North. 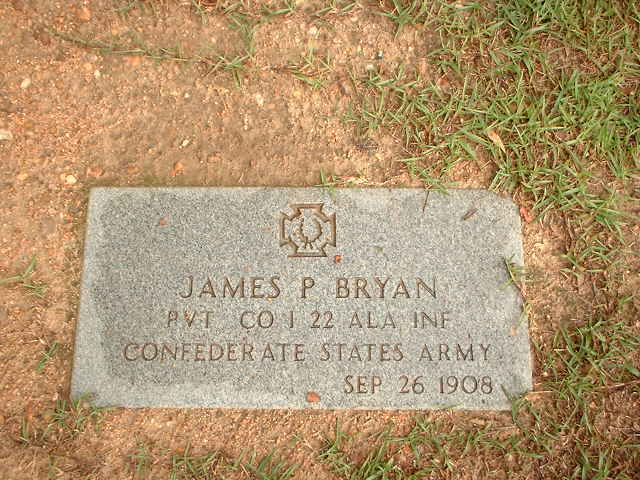 Follow Hwy 31 North for 13 miles, and take a right onto Alabama Hwy 143. 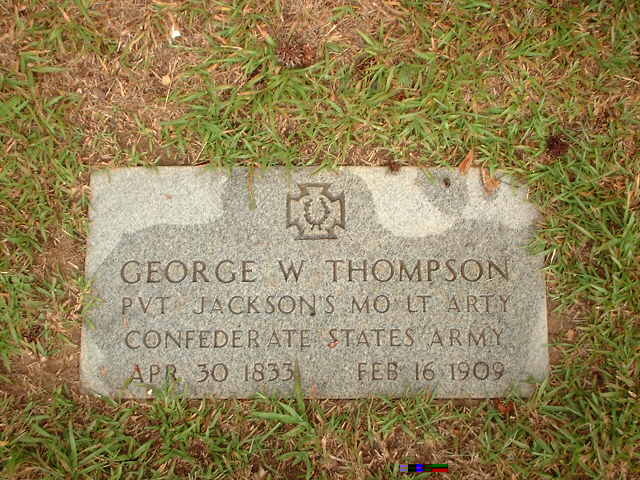 Follow Hwy 143 for about a half mile, and take a left onto Chilton County Road 63, which leads directly into the park. 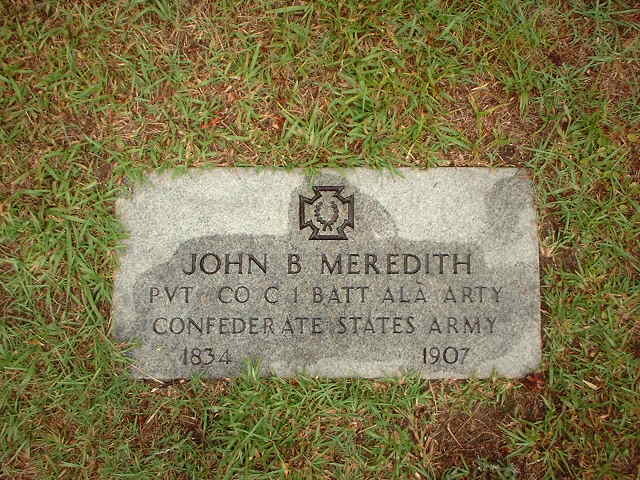 Or, from I-65 South, take Exit 205 onto Hwy 31 South. 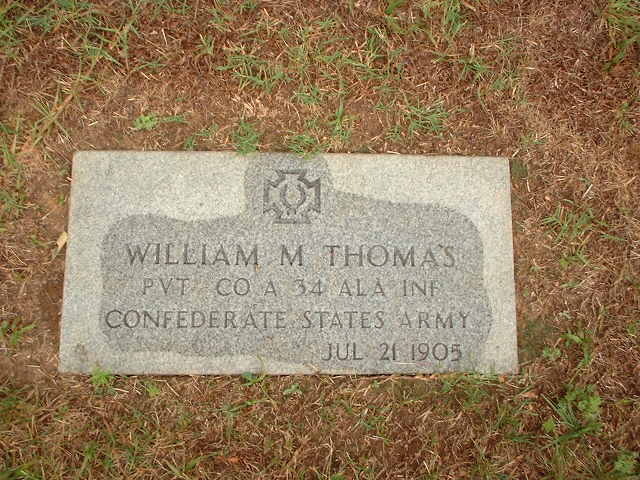 FollowHwy 31 South for 9 miles, and take a left onto Alabama Hwy 143. 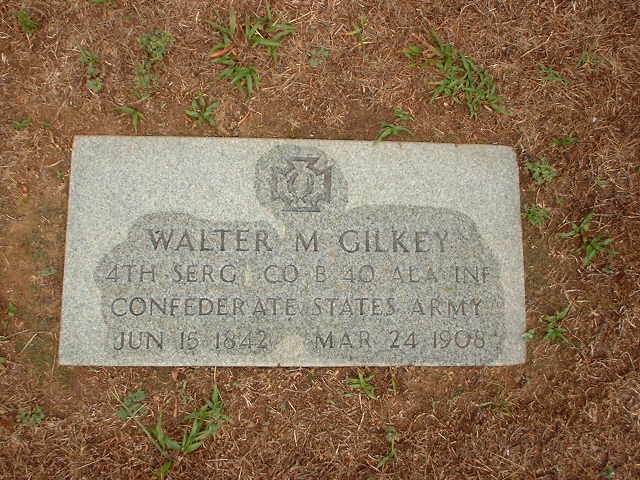 Follow Hwy 143 for about a half mile, and take a left onto Chilton County Road 63, which leads directly into the park. 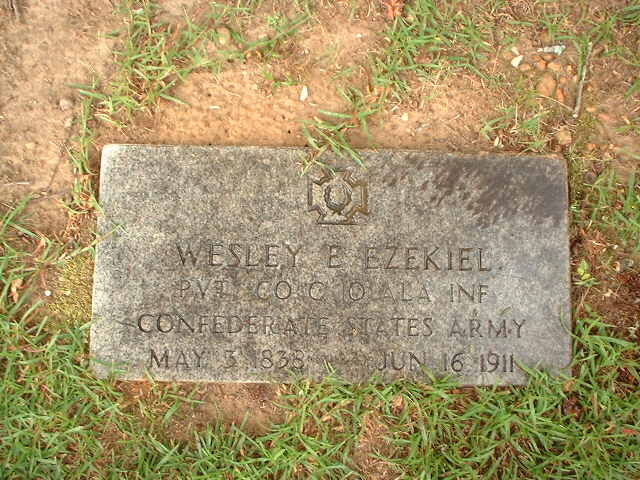 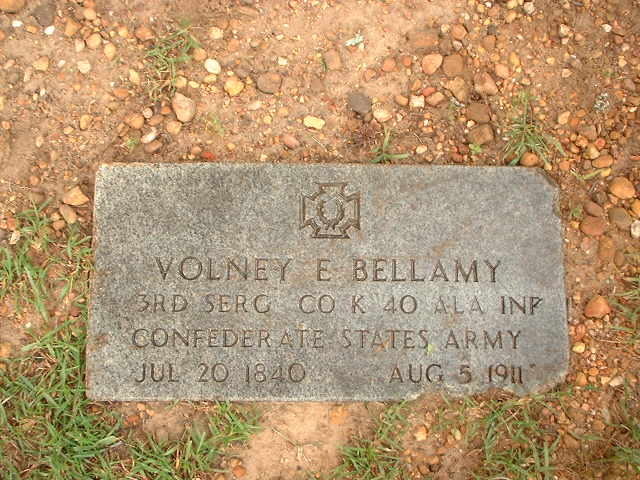 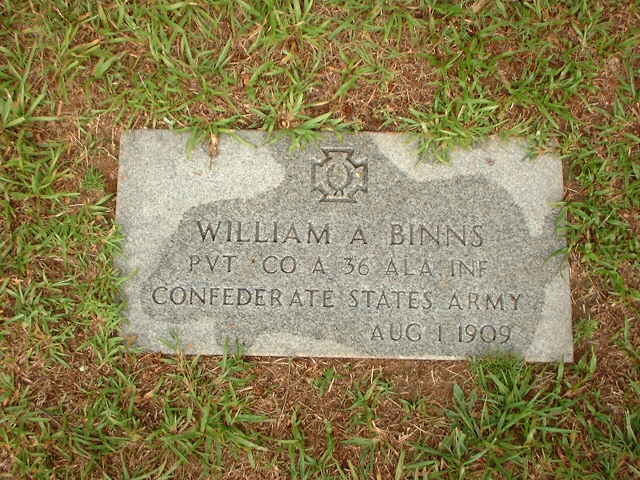 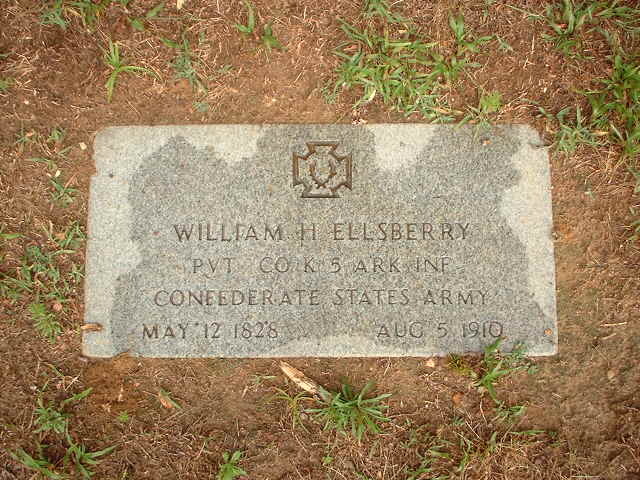 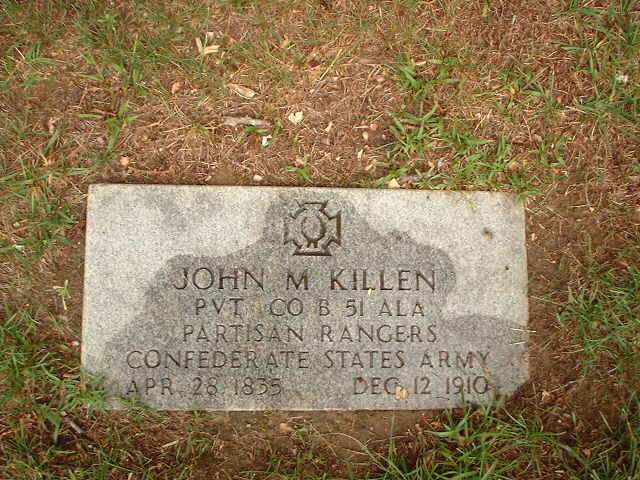 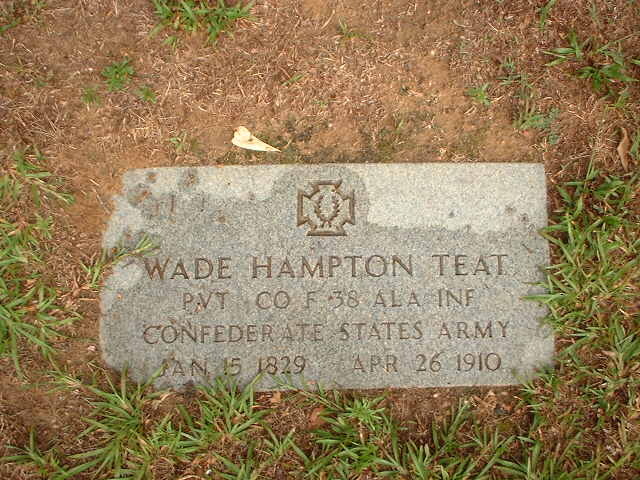 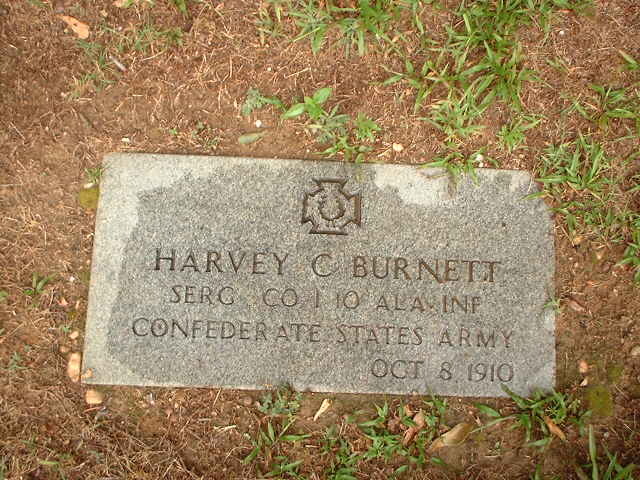 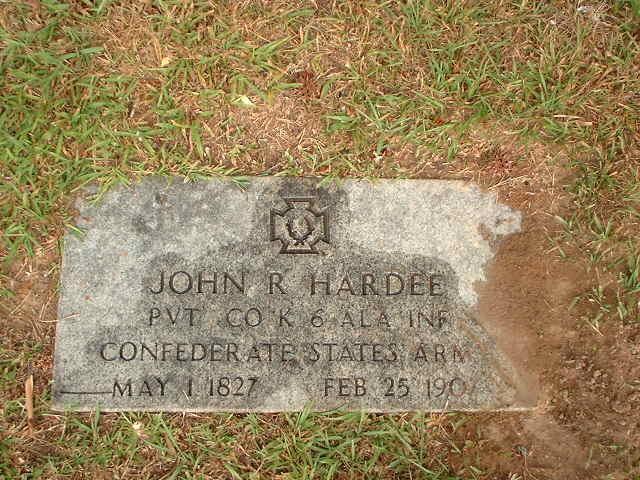 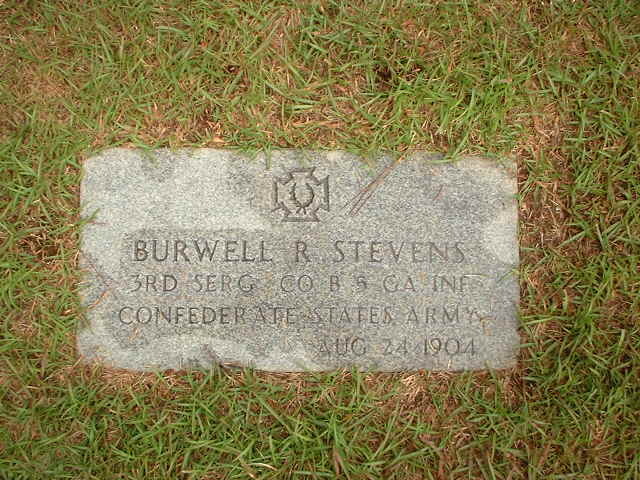 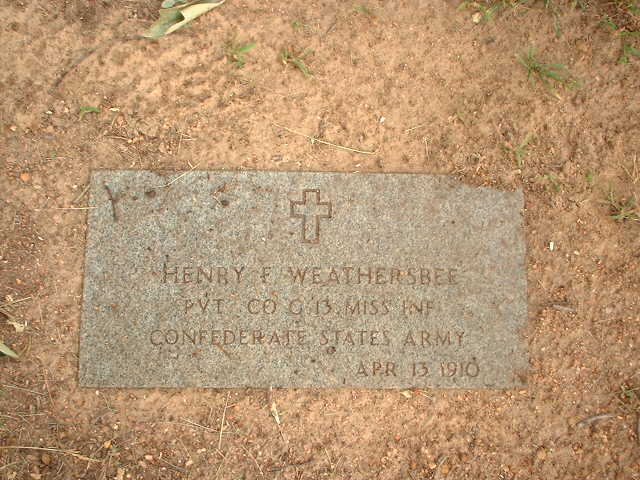 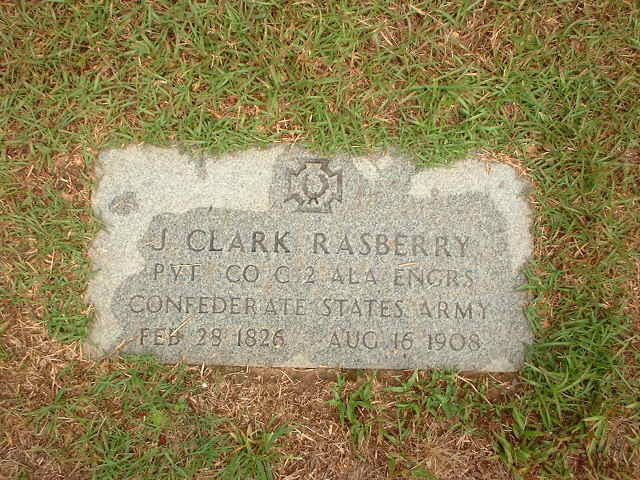 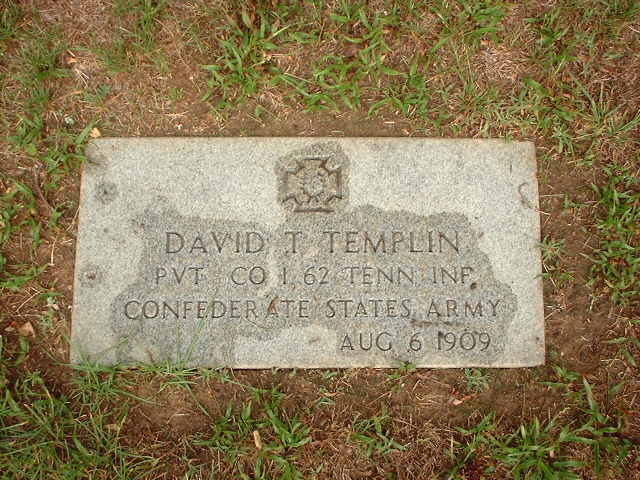 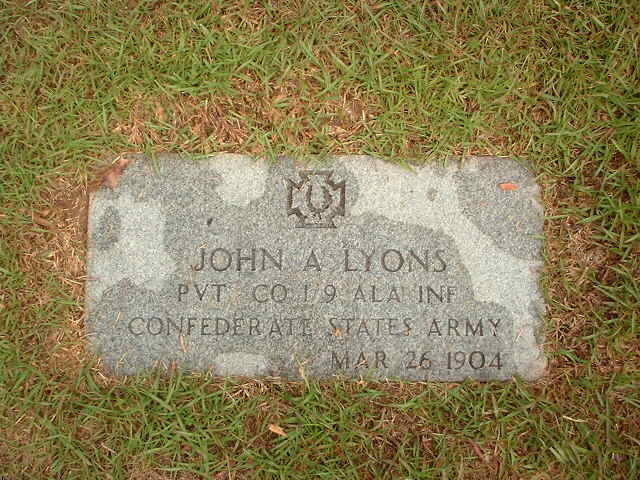 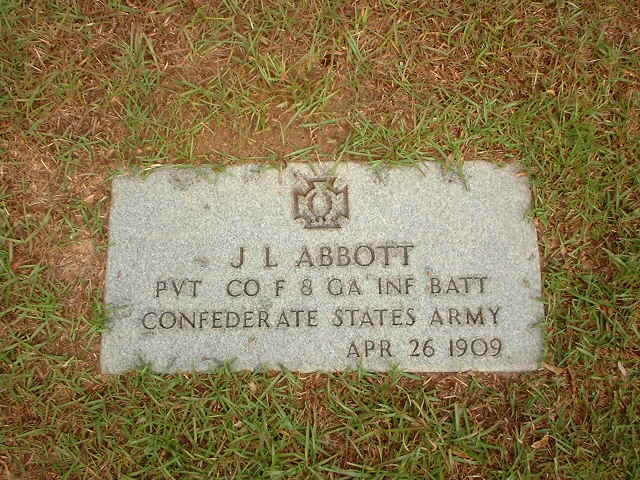 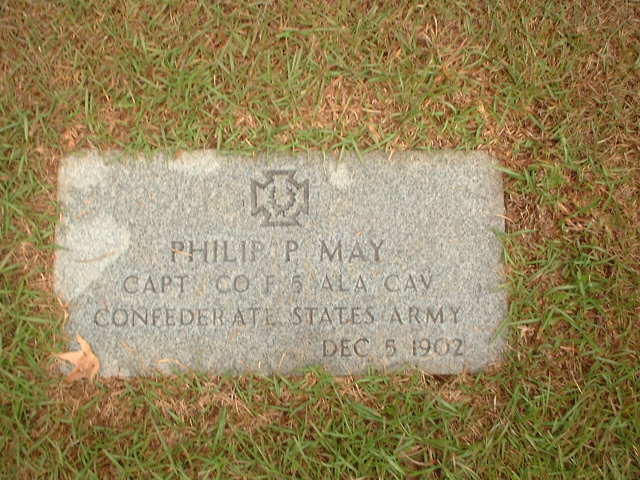 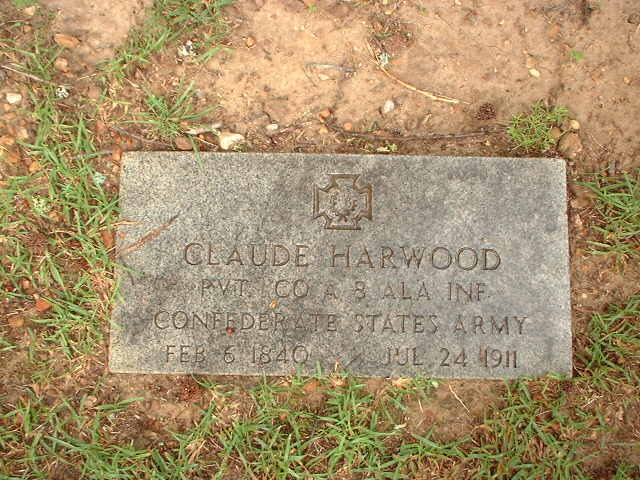 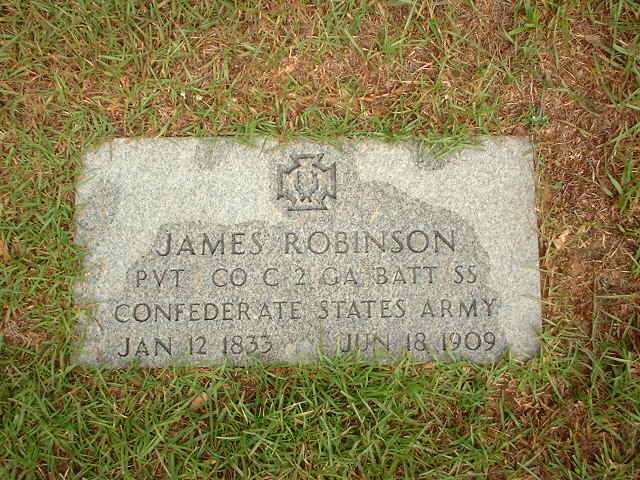 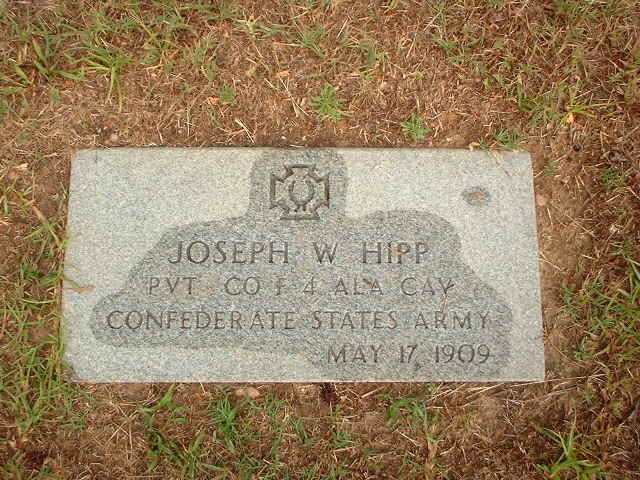 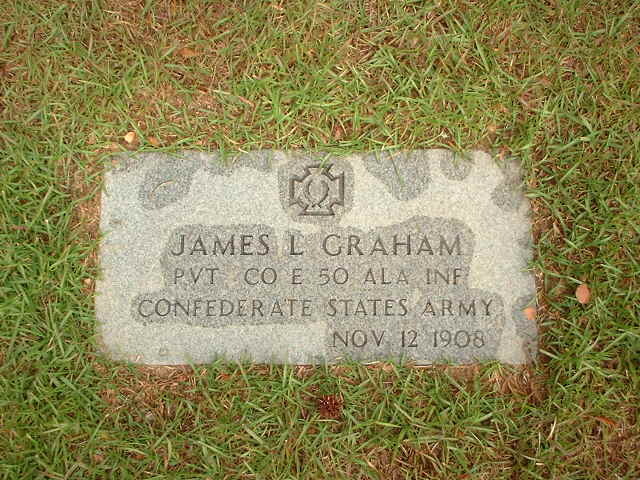 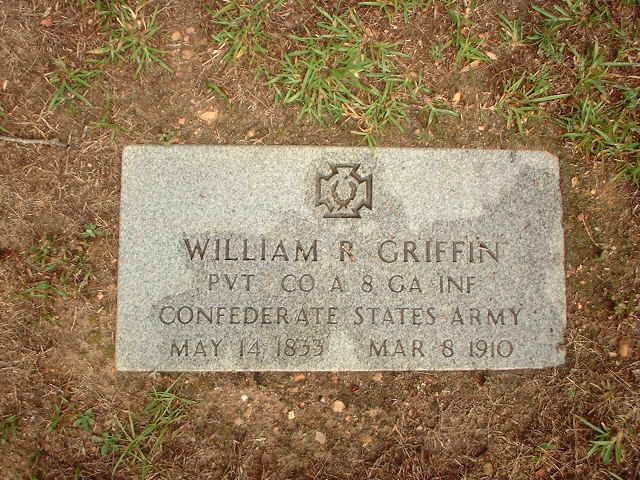 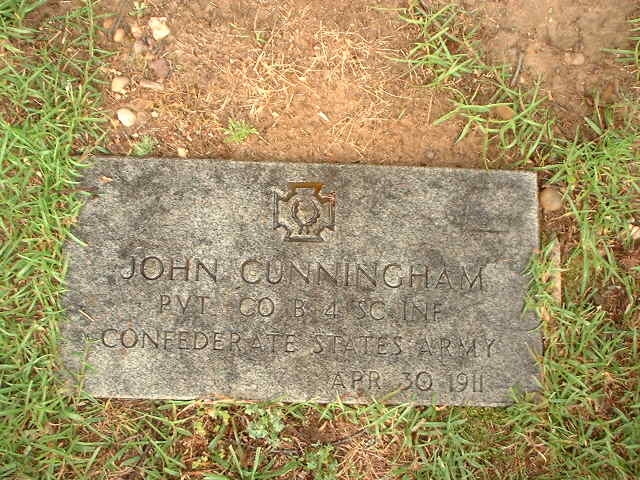 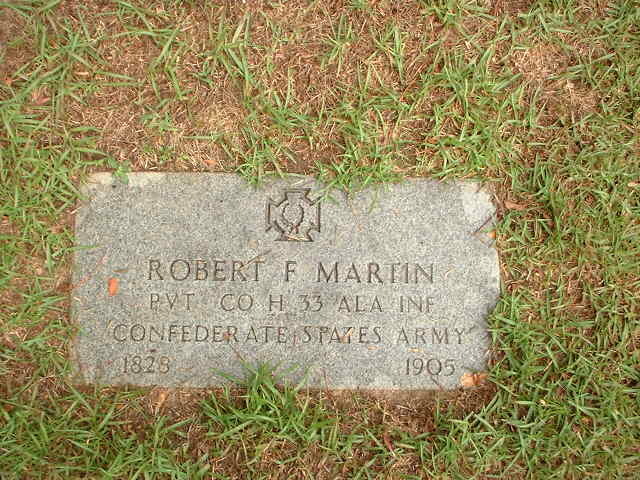 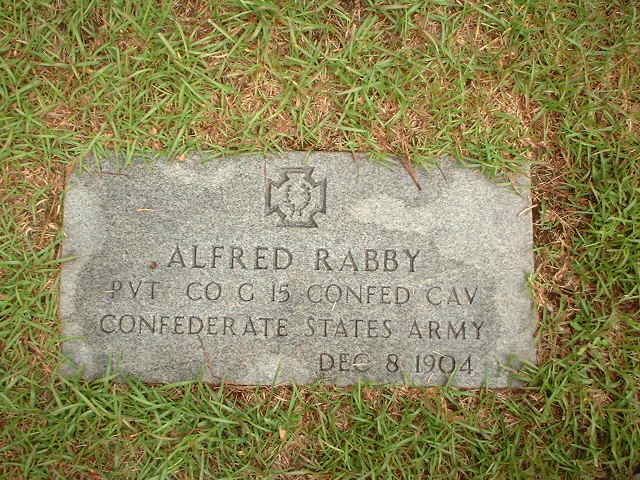 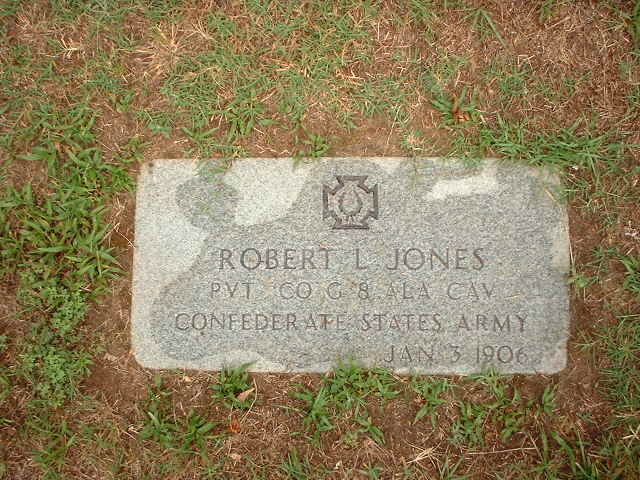 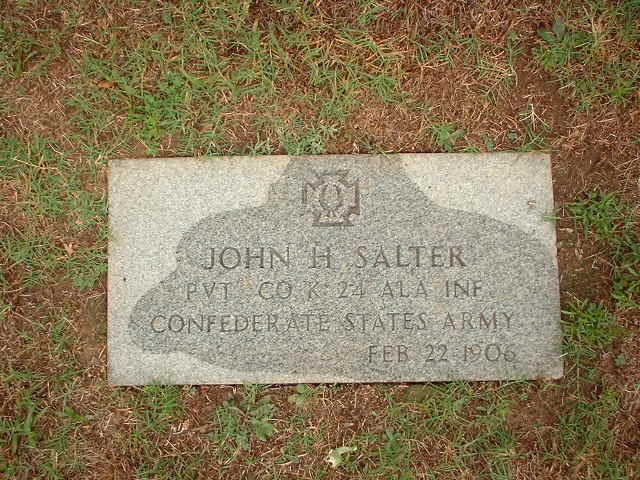 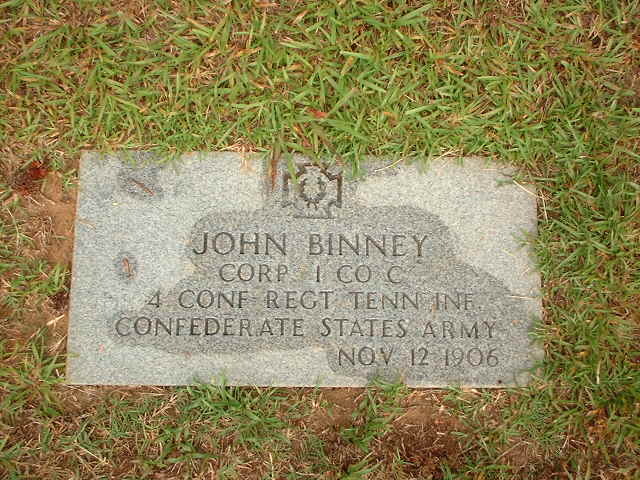 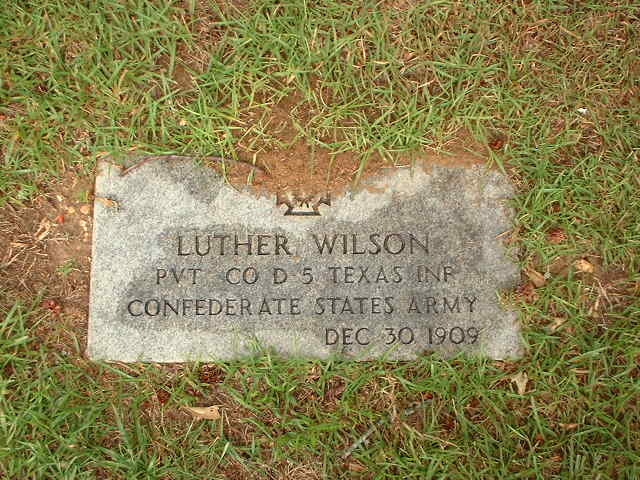 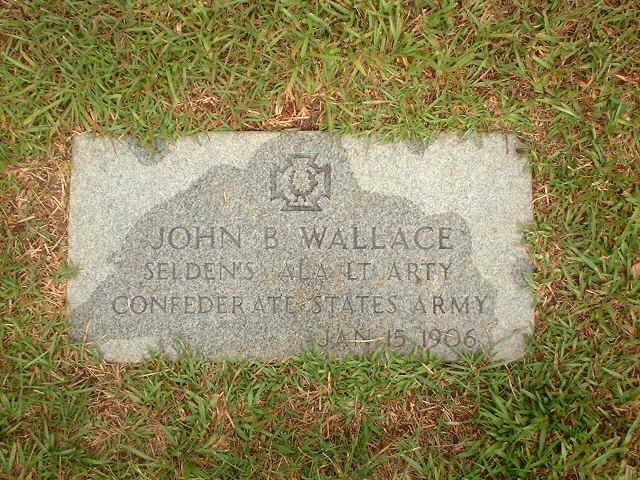 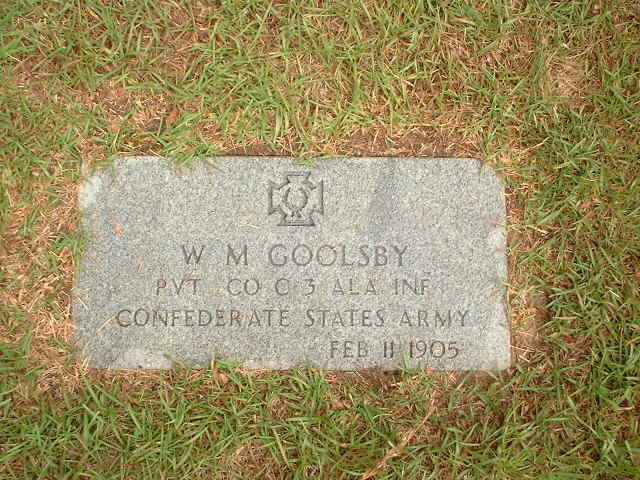 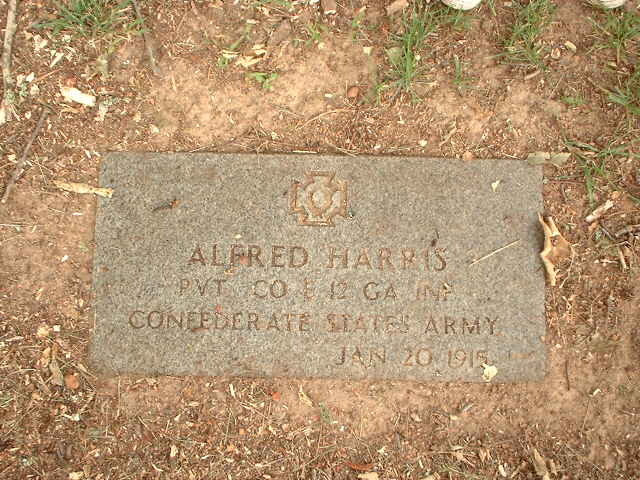 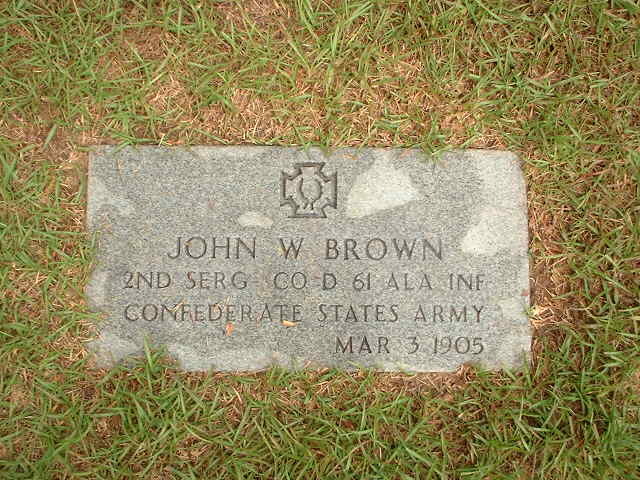 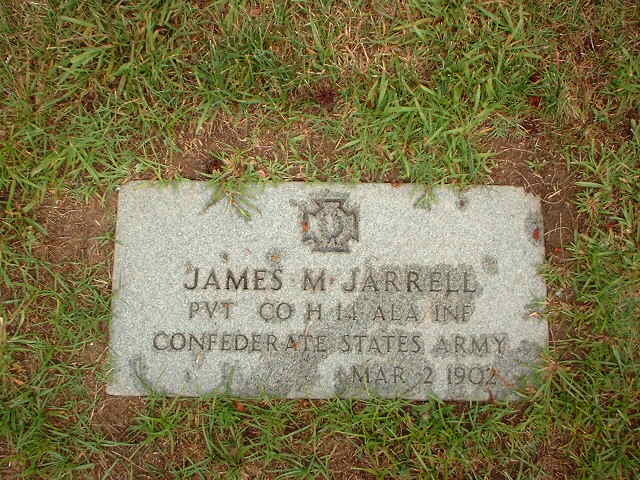 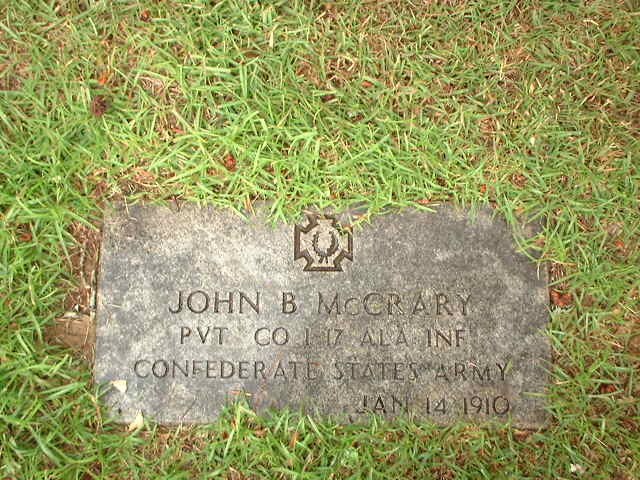 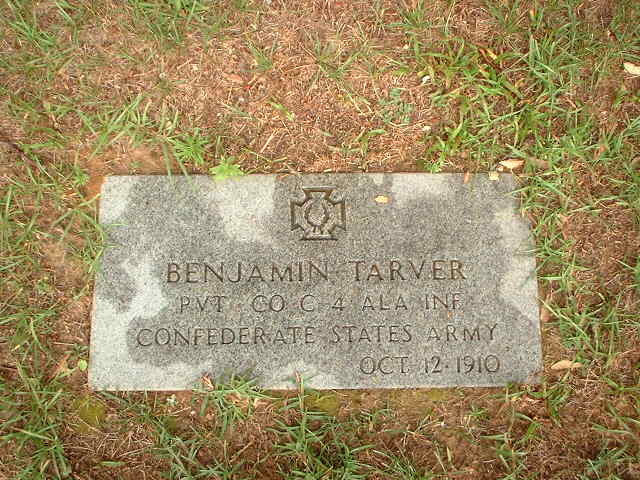 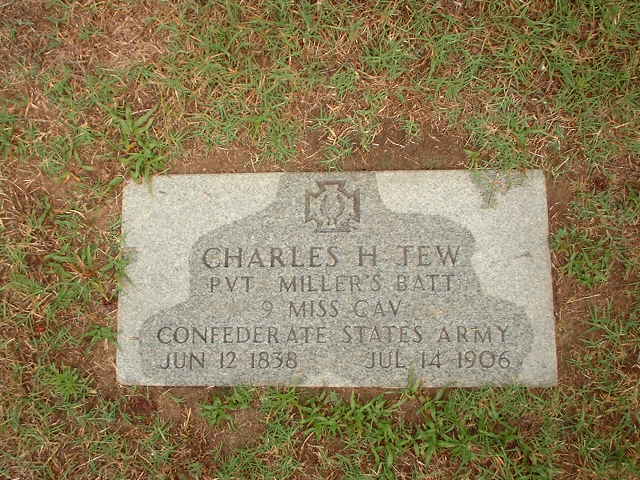 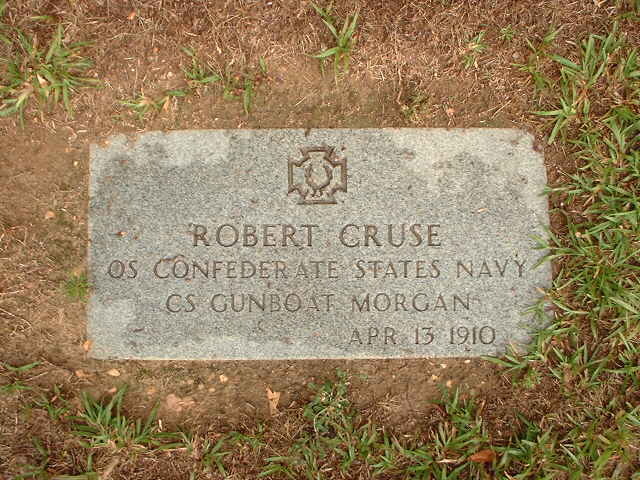 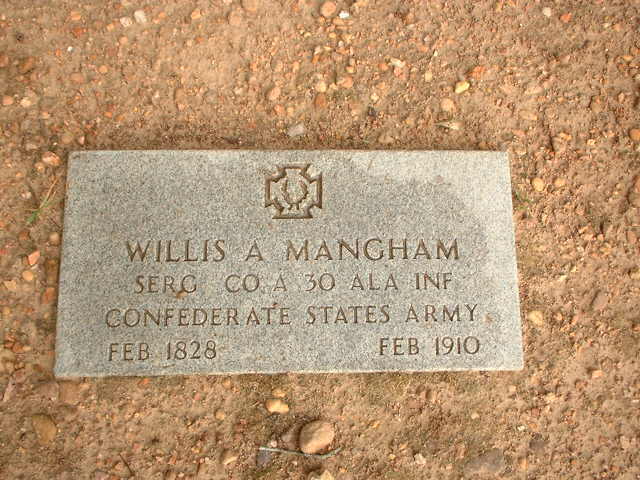 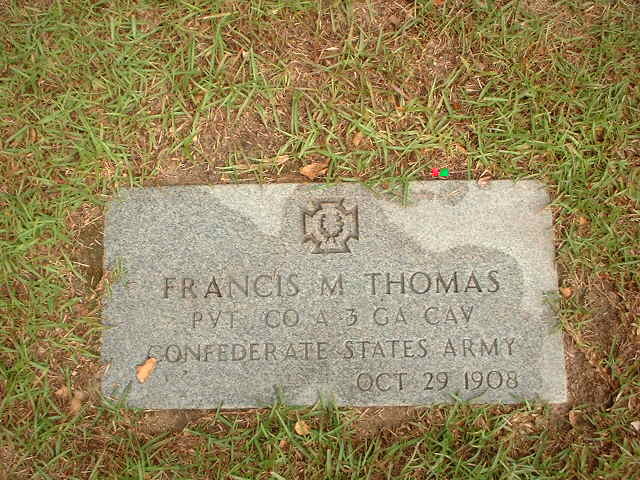 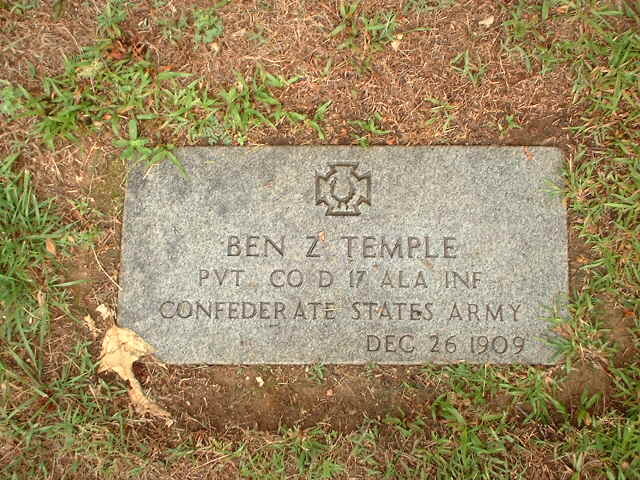 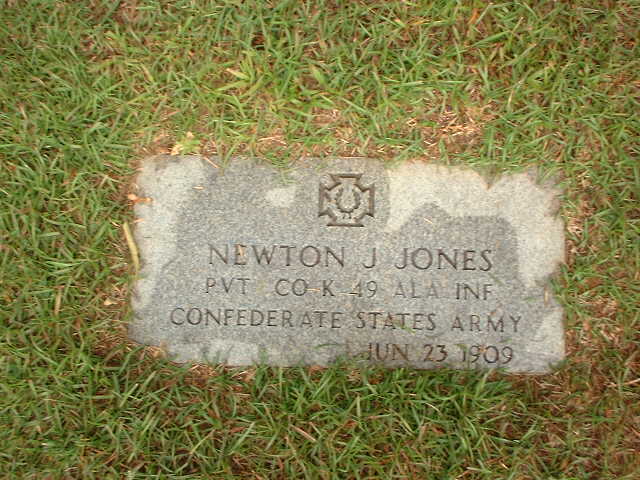 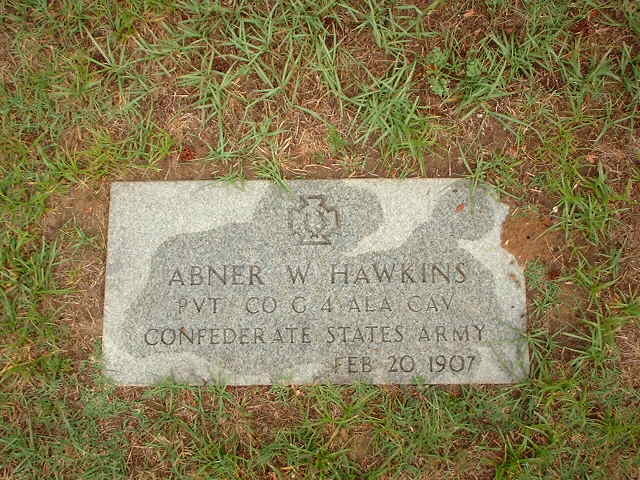 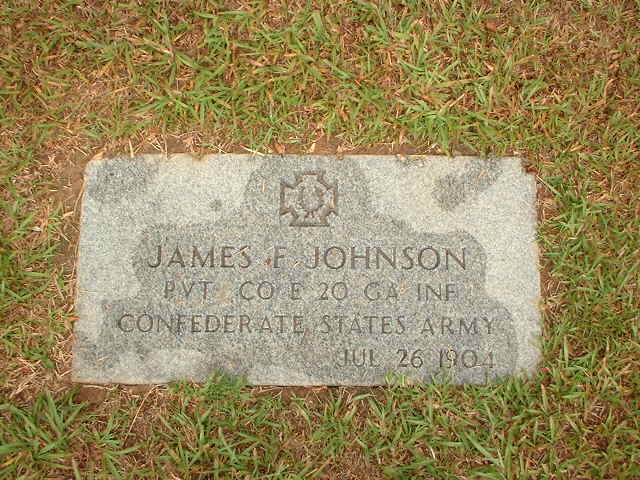 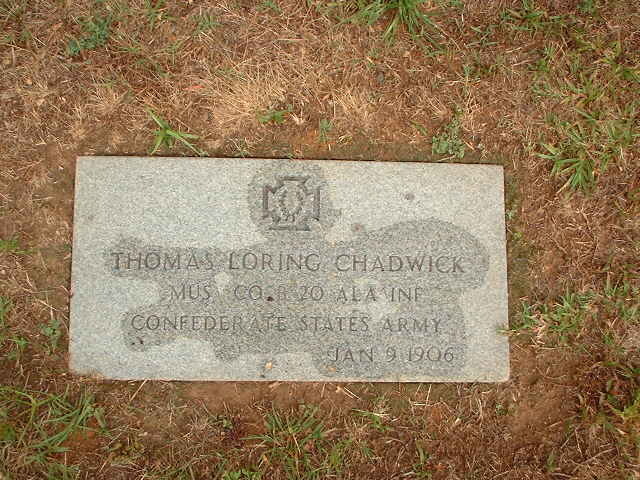 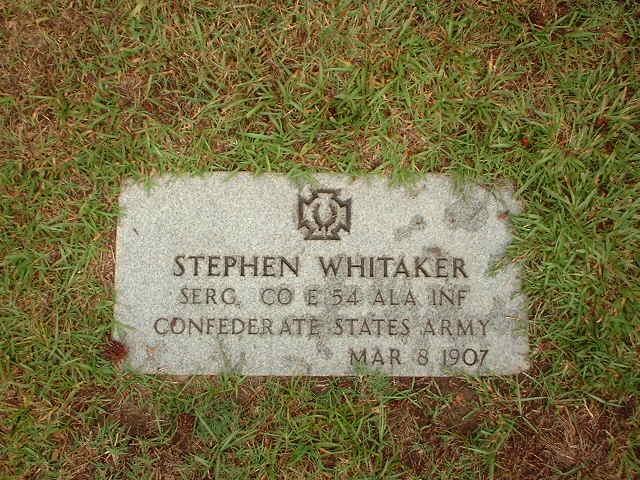 This cemetery was surveyed, photographed and submitted by Keith Janes. 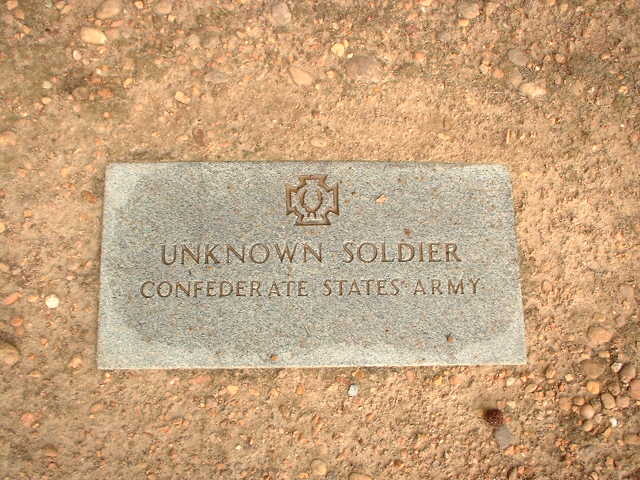 The survey was completed on May 27, 2002. 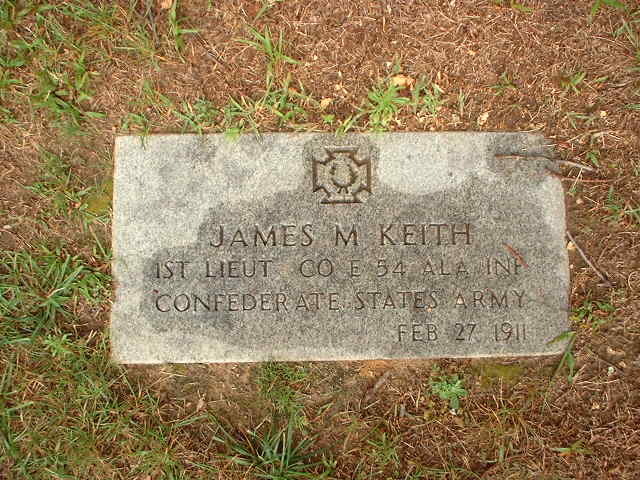 Copyright for this survey and photos by Keith Janes, all rights reserved.